Angels are powerful messengers and we can hear their loving words when we choose to open our hearts and minds. 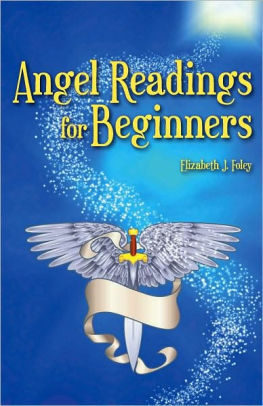 In her new book, Elizabeth unveils the mystery and technique behind angel readings. Angels are powerful messengers and we can hear their loving words when we choose to open our hearts and minds. In her new book, Elizabeth unveils the mystery and technique behind angel readings. It is written in a very clear and simple way and you will learn how easy it is for anyone to conduct an Angel Reading using any oracle card deck. I consent to having Divine Healing collect my name and email for communication purposes only. © Divine Healing 2018. All rights reserved.